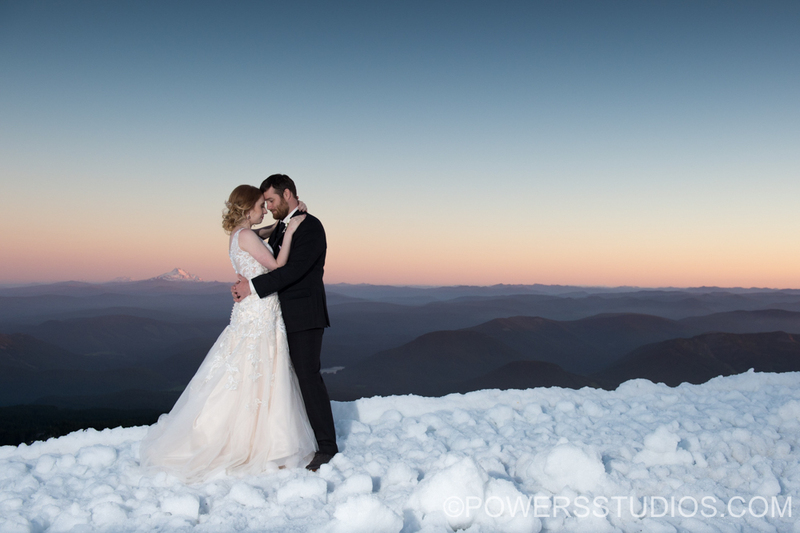 Something very special happened on Mt Hood on the 1st day of July. Rachel and Travis were married at 6950 feet in the small rustic lodge named Silcox Hut. It was the perfect setting for their intimate wedding festivities. They shared their day with a small group of family and friends. I feel honored to have been one of the few to witness the commitment they made to each other.